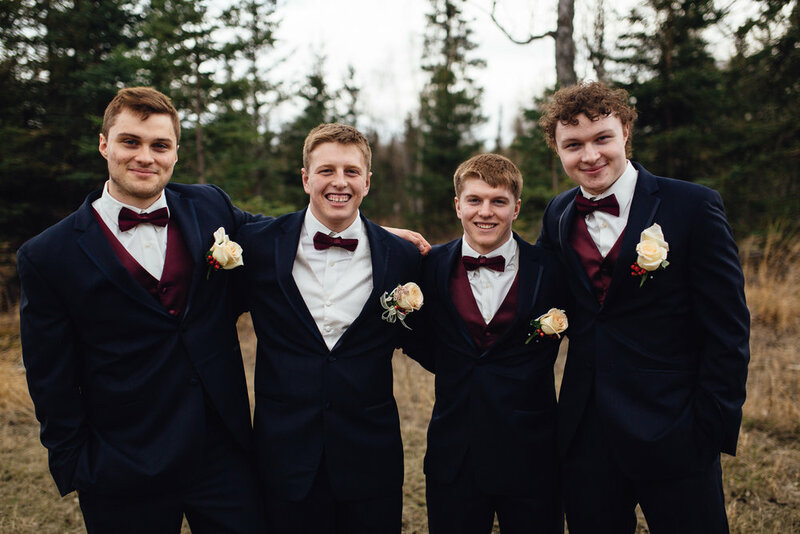 What a great way to kick off the wedding season here in Alaska! 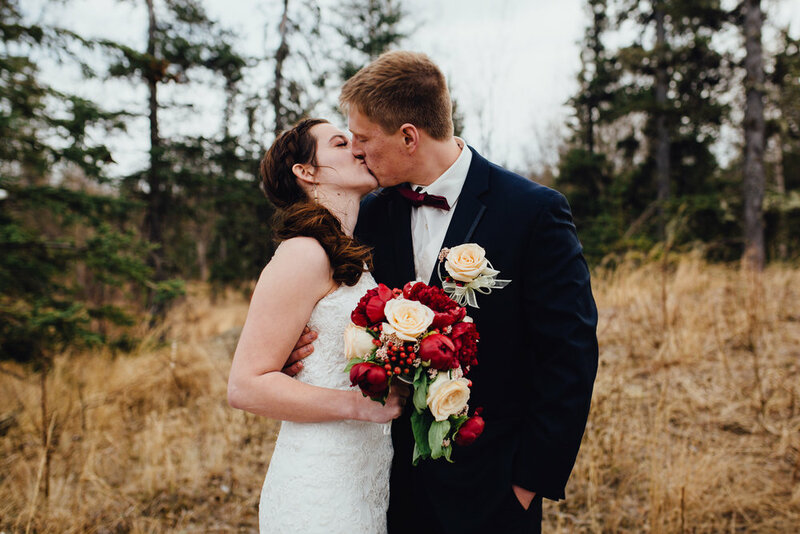 Junyor and Alexis had an intimate, rustic, truly-Alaskan celebration on the 6th of May in Palmer, AK. They had their ceremony at a bed and breakfast overlooking Lazy Mountain with their closest friends and family. Alexis and her team killed it with the handmade decorations and added sentimental pieces all throughout the wedding day. 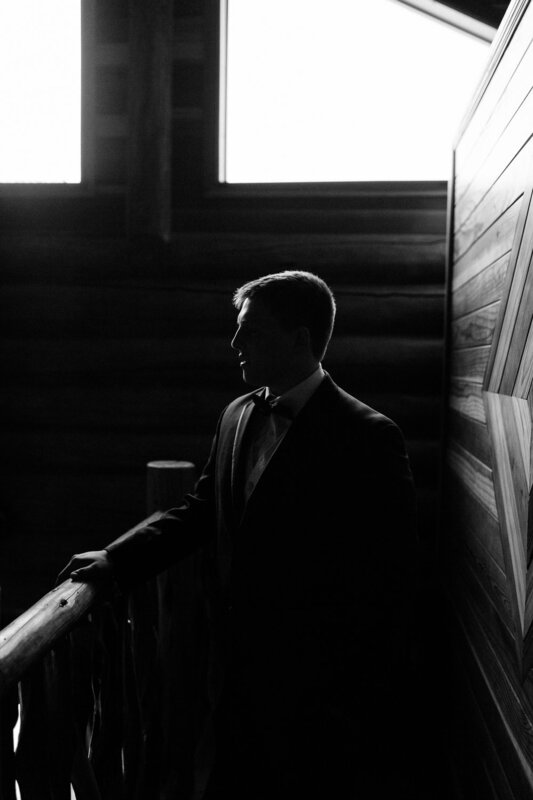 Being my first wedding after my official move to the Last Frontier, I was pleasantly reminded of the community and connections people have with one another here. Each family was so involved in the wedding day, were seemingly stress-free, and the guests were ready to party! One of my favorite parts of the evening was taking the bride and groom away from their party for a moment and photographing them full of excitement, silliness, and the look of true love in their eyes. Congrats Mr. & Mrs. Erikson!